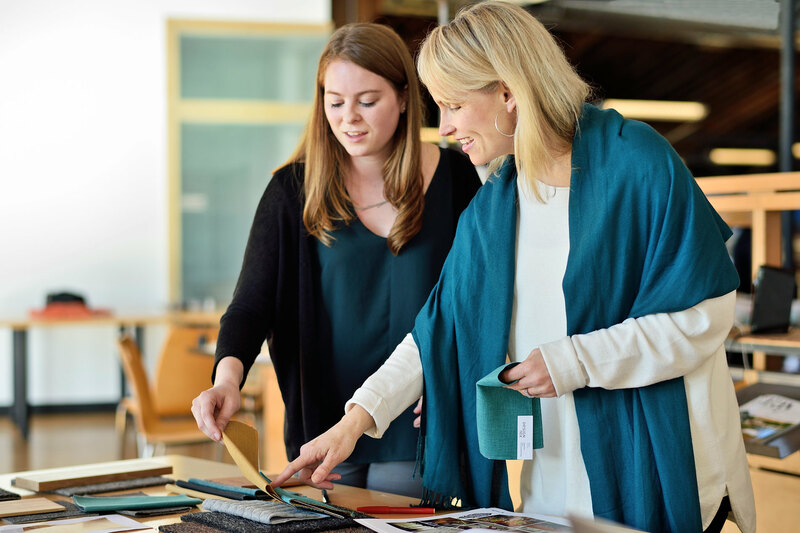 Mithun seeks an Interior Designer who is enthusiastic, eager and exhibits a high level of design insight and organizational skills to work collaboratively in our ever-changing environment while contributing to all phases of design alongside interdisciplinary project teams firm-wide. Ideal candidates have 0-2 years of experience, practice a concept-based approach to design, have a passion for designing for health, good technical skills, excellent graphic communication abilities (hand and digital), a clear commitment to excellence and a high degree of modernist design sensitivity. A degree in Interior Architecture or Interior Design along with software skills including Revit, Illustrator, InDesign and Photoshop are required. Lumion is highly desired. At Mithun, our design has purpose—to create positive change in people’s lives. We are an internationally recognized leader in sustainability, combining exemplary design with a focus on building and site performance, human health and social equity. Since the inception of the practice in 1949, Mithun has been recognized with national awards including the AIA Honor Award for Interior Architecture, IIDA Interior Design Competition and Interior Design Magazine Best of Year. The firm has received six AIA Committee on the Environment Top Ten project awards, is a JUST organization and is ranked among the top firms in the nation by Architect magazine.